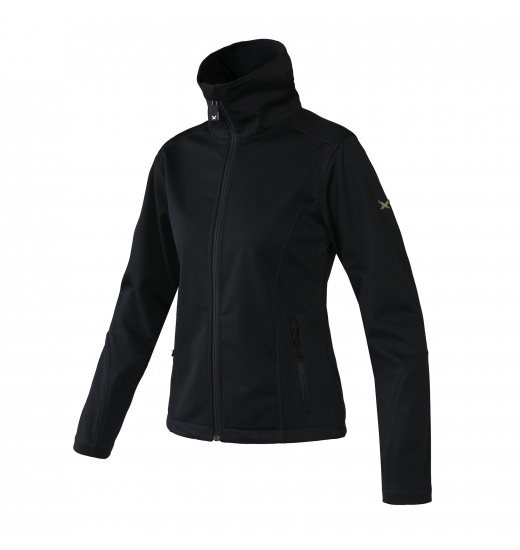 Ladies' jacket made of softshell jersey, it has a lining made of breathable mesh. 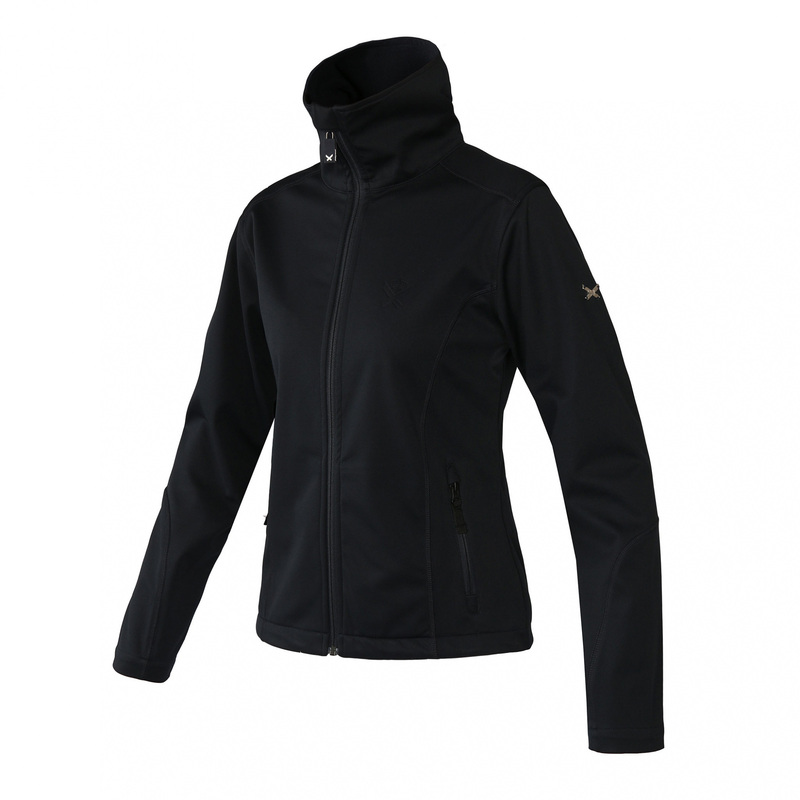 It has a stand-up collar and is zippered with YKK zip. Its side pockets are also zippered. Waterproof. 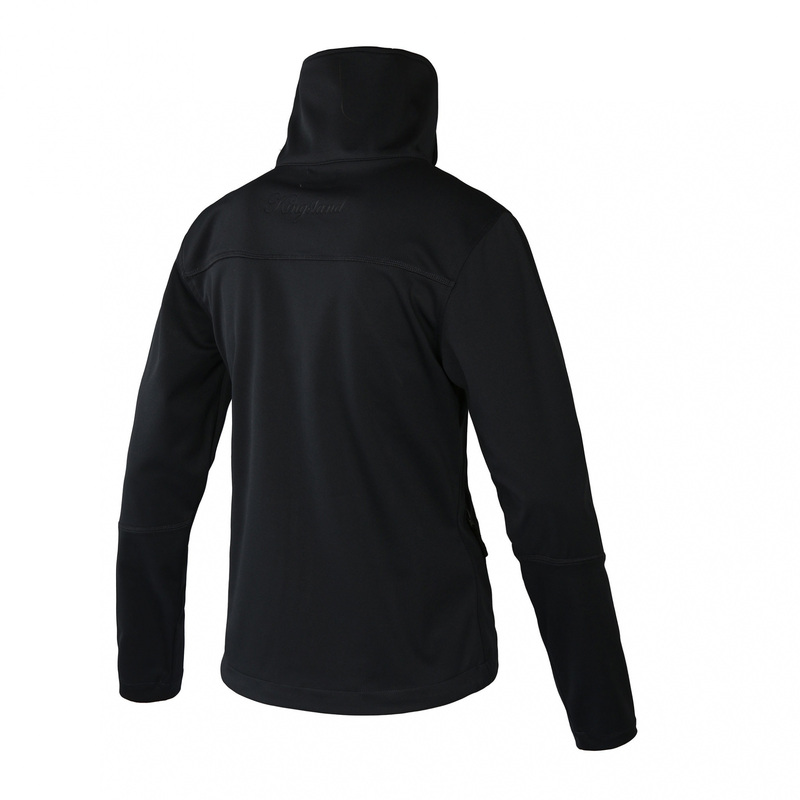 It is decorated with discreet logo on the back and chest and with a little emblem on the right shoulder.